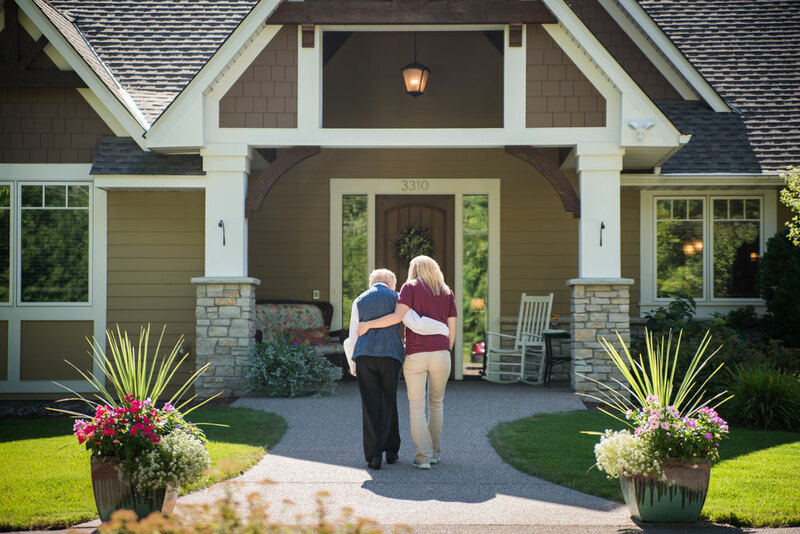 Arthur's provides personalized assisted living and memory care in two private homes in distinctive residential neighborhoods in Shoreview and Roseville, Minnesota. They are located about 10 miles north of downtown Minneapolis and St. Paul. Each home is designed with six fully furnished private care suites, each with its own private bathroom with wheelchair accessible shower, as well as a beautiful living room, dining room, kitchen, sun room and deck. The goal at Arthur's is to create a beautiful, welcoming, comfortable environment where your loved one will feel right at home. We have a rich 1:3 staff to client ratio with well-trained and caring staff who are skilled at meeting each person's unique needs. 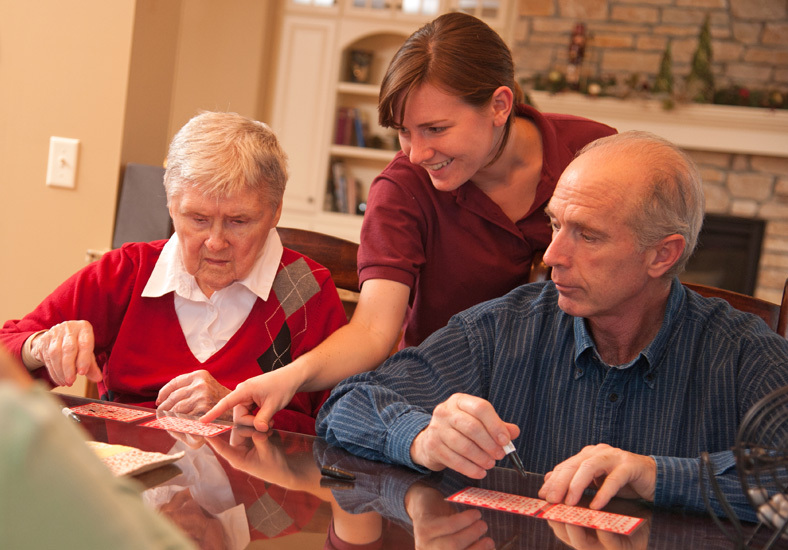 We are able to care for clients with significant memory care needs as well as complex medical conditions. Challenging behaviors are typically diminished in our small setting because staff are able to quickly respond to a client's concerns and meet their needs. We have supported many clients who were unsuccessful in larger assisted-living facilities. The residential setting makes it comfortable to come and visit your loved one in a beautiful, relaxing setting. It is a place where each individual is accepted and valued, and where families are always welcome. We offer a variety of activities tailored around each client’s social, emotional and spiritual needs and interests. These include listening to music, nature, bird and wildlife watching, reading, religious activities, playing games, watching a ballgame, and doing baking and crafts in the home. Some of our favorite community activities include trips to the conservatory, walks, movies, concerts, going out to eat, picnics, shopping and more. Arthur’s staff facilitate each person’s participation in their favorite pastimes and introduce them to new activities and interests. Ready to find out more about Arthur's? Call today at (651) 294-4798.